Australian steel makers Bisalloy and BlueScope have signed new contracts with Naval Group Australia to produce up to 250 tonnes of specialised steel for the Navy’s 12 next generation submarines. The steel produced will be tested to determine whether it meets the specification for the pressure hull of the Future Submarines, an essential safety requirement. Minister for Defence Industry Christopher Pyne congratulated Wollongong-based Bisalloy, which has teamed up with BlueScope to produce the unique grade of steel required for the Future Submarines. Minister Pyne said that over the past 12 months, Naval Group had been working with Bisalloy and BlueScope to develop and qualify Australian steel to meet the demanding specification required for the submarines. "This will be the first time Australian industry has attempted to make this particular type of steel, demonstrating the ongoing opportunities for local industry within the Future Submarine Program," Minister Pyne said. "It’s great news for local workers and shows the confidence we have in Australian companies to contribute to this massive $50 billion program." An Australian workforce will build the fleet of 12 Future Submarines in a new construction yard in Adelaide. The program is expected to generate an annual average of around 2,800 Australian jobs. 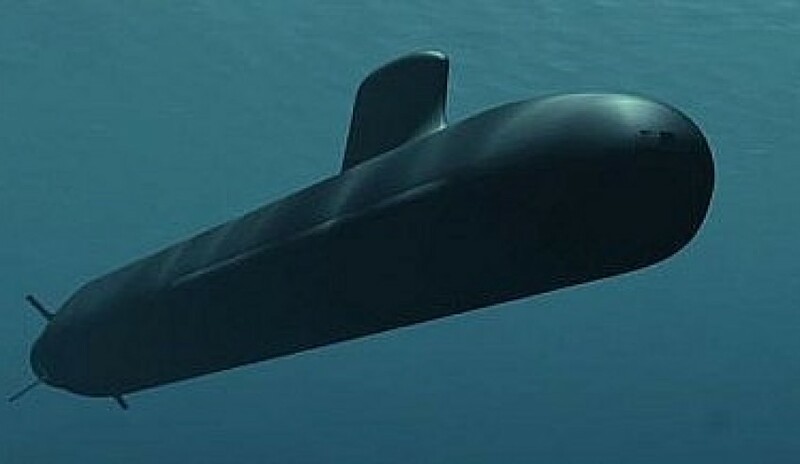 Construction of the first Future Submarine is scheduled to commence in 2022-23. The contracts are another win for the Australian steel companies, which recently partnered with LAND 400 Phase 2 winner Rheinmetall. BlueScope and Bisalloy Steel are working with Rheinmetall to deliver armoured steel for processing and supply to local and export military vehicle programs, including LAND 400 Phase 2. Testing carried out by Bisalloy, BlueScope and Rheinmetall is part of a certification and qualification process to meet the performance standards of armoured steel required by Rheinmetall. Bisalloy and BlueScope are aiming to be the first companies in the southern hemisphere to be qualified to deliver this steel. Currently, only two steel companies globally have qualified to deliver this steel, each in the northern hemisphere.